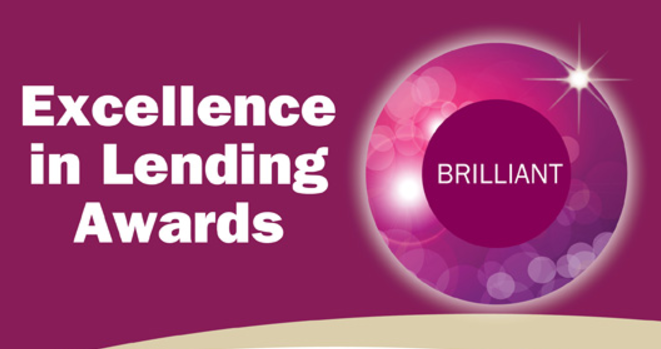 Apply For The Excellence in Lending Awards Today! 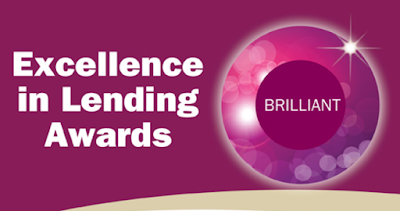 The annual Excellence in Lending Awards, which recognize outstanding credit union lending results and best practices, are now accepting applications from credit unions. Together with CUNA Lending Council, we encourage credit unions who demonstrate innovation in lending to apply online by Sept. 25 this year. This year's awards are for distinction in business lending, consumer lending (including home equity), mortgage lending, and low/modest means lending for the year 2017. Entries are evaluated on: strategy (40 points); programs (30 points), and performance (30 points). All affiliated credit unions in the United States are eligible. And, applications are due by 7 pm CDT on Sept. 25. Click here to read the full details in our press release or here to apply.